Experience our genuine Lapsang Souchong wild tea to feel the sweetness of traditional Chinese black tea. Lapsang Souchong Wild Black Tea is known as Cai Cha Lapsang Souchong by the local people. You might assume that all lapsang souchong teas have a bitter, smoky taste, as long as you have some knowledge of the traditional pine-tree drying process used to make it; this time, however, since this is both a high-quality and semi-wild tea, this particular type has amazing unique characters and no hint of bitterness in its flavor. Unlike other wild teas, TeaVivre’s wild lapsang souchong gives off a strong dried longan aroma, with a smooth drinking feeling without any astringency. The unusual wild undertone, mellow taste, and reddish liquid brought out by the traditional rolling process all contribute to its exotic and unique flavor. Once you drink this tea, you will never forget about it. 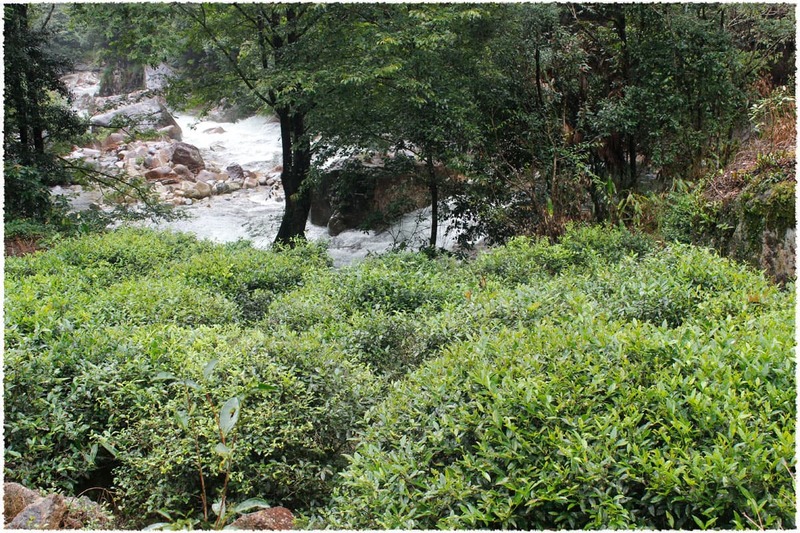 Tongmu Tea Garden in Tongmu Village, located north of the Wuyi Mountain National Nature Reserve, is the source of the Jiuqu Stream scenic spot of the Wuyi Mountain, and also the hometown of Zheng Shan Xiao Zhong - the Chinese name for lapsang souchong. The four seasons here are clear, and this region experiences an annual total rainfall of greater than 2300mm on average. 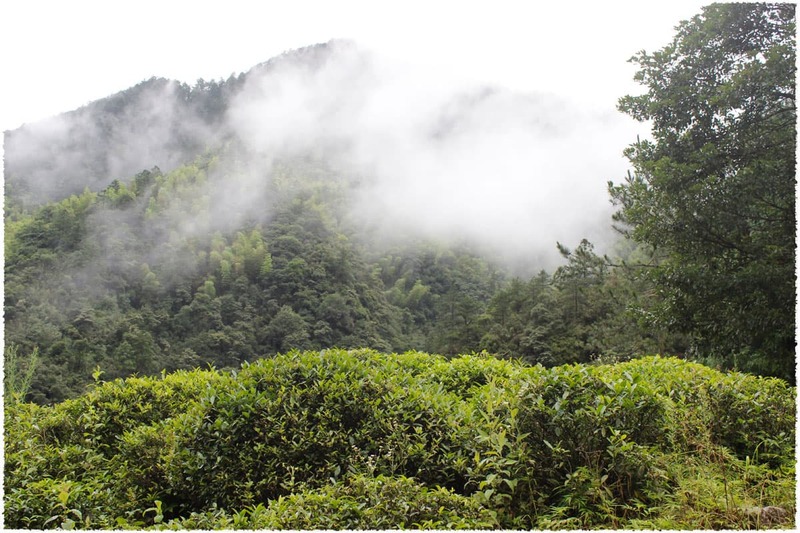 The tea here is grown in a semi-wild environment, lush with mountain forests spanning about 315,000mu, and at an altitude between 1000 and 1500 meters. The sea of clouds, rich vegetation, and crystal mountain springs come together to establish the marvelous scenery here, and make this land especially suitable for tea cultivation. Along with tea, bamboo is also an important industry in Tongmu. This lapsang souchong comes from the Wuyi Mountain in Fujian province. In Chinese culture, lapsang souchong is the most significant kind of souchong (or, xiao zhong) black tea produced in high-mountain environments. 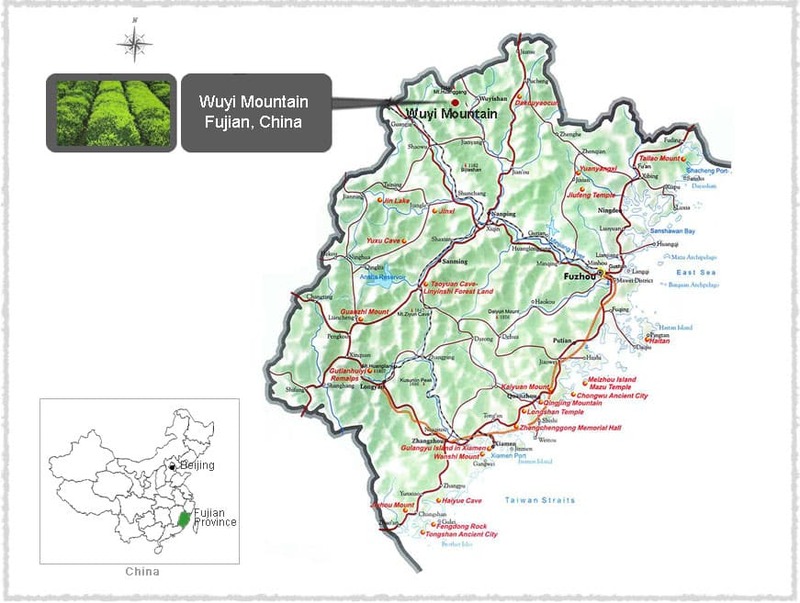 Wuyi Mountain lies in the northwest part of Fujian province, not only a tourist attraction but also the historic origin of Zheng Shan Xiao Zhong, with a specific government-identified region of about 50 square kilometers. In order to be called a Zheng Shan Xiao Zhong, a black tea must come from Wuyi Mountain. 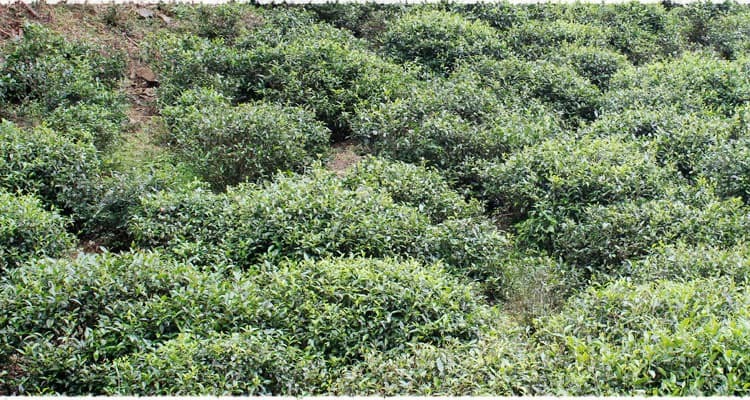 Wild Caicha is the oldest cultivar of Wuyi tea, and is also the representative species of medium- and small-leaf cultivars. It is a kind of short, small plant with thin branches, and reproduces sexually. 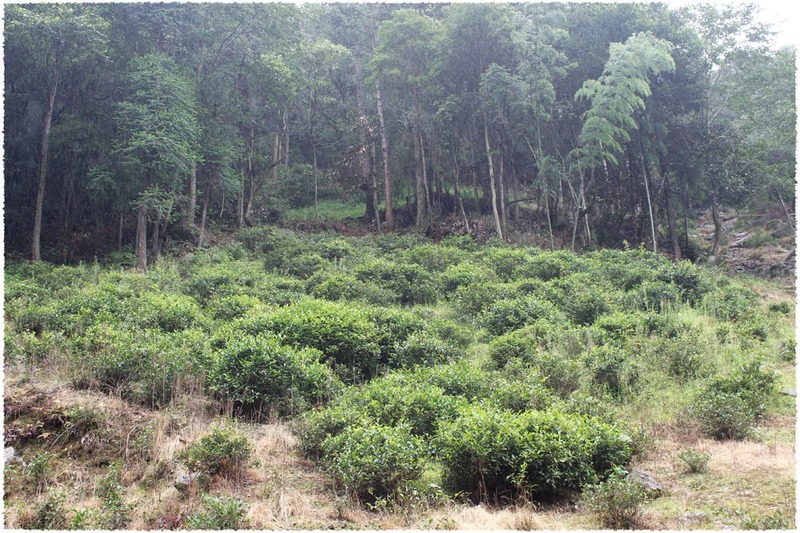 Wild Caicha can be seen in the Tongmu and Da Anyuan state reserves; the plant is usually grown by seed propagation with natural hybridization among other tea trees, resulting in the mixed population diversity and different morphological characteristics between individual plants. 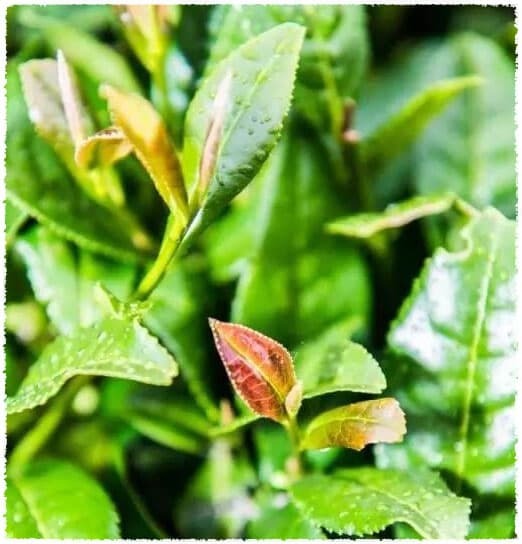 Dahongpao, Baijiguan, Tieluohan, Shijingui, and Bantian’e are all selected from the rare Caicha, and as a result, this plant is regarded as an ancestor of many other tea varieties. Lapsang Souchong, also called Zheng Shan Xiao Zhong, is the earliest black tea in the world, produced in 1568 in Tongmu Village on Wuyi Mountain, in Fujian. In 1604 it was spread to Europe and later from there to North America, and soon found its way into an important tradition: taking afternoon tea. 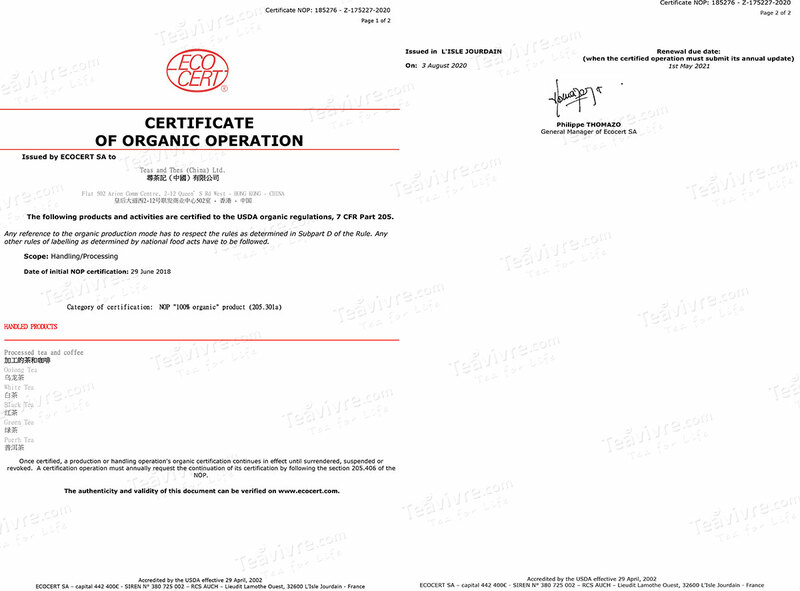 However, due to frequent wars the numbers of production gradually decreased, and then almost ceased entirely by 1949. It was not recovered and redeveloped until the 1950s, and with the highest annual output ever.